In the past, Litens used, very basic, domino server-based Lotus Notes as their intranet solution.  After sticking with the same system for over 15 years, they decided it was time to take advantage of SharePoint’s potential. Hoping to tap into its impressive features and functionality, a new journey began to find the best Intranet solution that would fit their needs, and advance productivity. In 1979, Litens, a global leader in power transmission technology, was founded in Canada. Since beginning their global journey, they have realized some great achievements such as winning numerous customer awards in engineering, value, manufacturing, quality, and delivery. Starting in Canada with just a few employees, their dedication to providing the best products for their clients allowed them to grow across the globe, resulting in over 2000 employees in Romania, Germany, Brazil, China, Japan, India, England, France, Italy, South Korea, and of course, Canada. Although Litens had SharePoint, included with Office 365, they didn’t know a great deal about its functionality and therefore, only used a fraction of its power. However, as they continued to hear about SharePoint and its functionality, they decided to attend an eye-opening SharePoint conference. It was then that Litens discovered the massive advantages SharePoint has to offer. With so much functionality and potential built into SharePoint, implementing the system on its own can be quite cumbersome, at times, leading to a lot of implementation and configuration hours. This led Litens to look for a solution that utilized the power of SharePoint and Office 365, without sacrificing any of its functionality, in a clean and easy-to-use environment. Which, of course, is the moment Litens was introduced to Valo Intranet and like most, began to fall in love with their intranet. Leveraging the power of Sharepoint and Microsoft Office 365, Valo Intranet came out as the clear winner in their search to find the perfect fit. When asked why they chose Valo, they had the following to say. The flexibility and potential customizations of Valo was the main selling point for us. In addition, the product is coder friendly and extensible, meaning should the Litens team wish to integrate any line-of-business applications within Valo, they could do so easily. As a matter of fact, they have already integrated features from their external HR system into Valo Intranet! The fact that Valo supports over 19 languages, including the 6 languages they work in, was a big factor in adopting Valo Intranet as their preferred intranet product. After already being strongly invested in the idea of implementing Valo for its functionality and easy-to-use look and feel, Litens was blown away when it came time to talk numbers. With a single upfront cost for the product and a minor yearly subscription, which is optional, they couldn’t believe the value vs cost that lead Valo to win Intranet Choice – Value 2018 by ClearBox. Ultimately, this cemented their decision and they haven’t looked back since! Benefits: When Your Intranet Is More Efficient… So Are You! 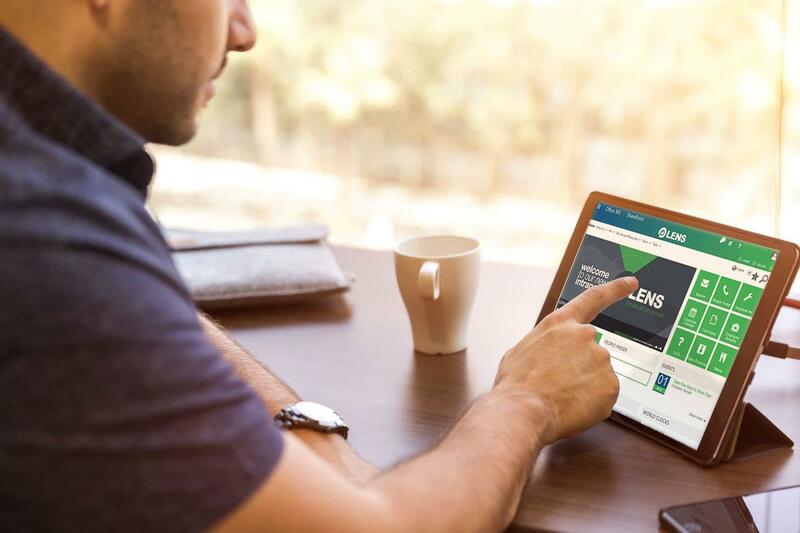 After a speedy implementation, Valo went live at Litens and they couldn’t be happier! They showed a lot of love for their new intranet, but we wanted to know exactly what modules/features got them the most excited. There was a lot to choose from, but they were particularly happy with the home page and the various webparts, which they customized to their businesses’ needs. They were also taken back by the general look and feel of Valo and how that stayed true no matter what device they were using it on. Seeing as Litens operates on a global scale, in the past, it had been difficult to find the right person for the right project in their organization. Of course, we had the solution, which has become another of their favorite features, People Finder. Everyone is familiar with looking up colleagues on Outlook, especially if you’ve worked for a company that operates on a global scale, but People Finder takes things to the next level. By leveraging the rich user profile in SharePoint and Delve, People Finder allows you to, not only find who you’re looking for but also find the right person for the job at hand. Internal adoption is one of those things that can take time, especially when you work on a global scale. However, Valo’s clean and user-friendly interface eases the pain that typically comes with change and allows for quick adoption. After only a few months, they began to see some big changes regarding employee interaction and intranet behavior. I think since we’ve launched our new intranet a few months ago, users are now starting to seek out new articles and checking in regularly for new content rather than having it to be told. It’s become a habit for our user base. They’re legitimately interested in the content that’s being posted on our intranet! While the implementation went smoothly, the challenges our clients face, across the process, are extremely important for us to know. Our goal is to proactively help solve these challenges and better the process for both the partner and the client. Since Litens Automotive Group operates on a global scale, there are a few differences from place to place. One of the challenges was the speed of Office 365 from the different solutions across the globe.  As part of the Intranet project, the Intranet team worked closely with the infrastructure team to optimize the network, and different systems such as ADFS, to increase user happiness across different Office 365 services. Working with vNext Solutions, a Canadian partner, was valuable to Litens as they were able to quickly get support from a company that was close to them and understood their day-to-day realities and challenges. As it is for all our clients, our valued partner helped them discover the best ways to solve the issues they were running into, even though it had nothing to do with the product itself. Valo has helped over 1,000,000 users fall in love with their intranet using SharePoint and Office 365! Book a demo and find out how your company can be next!